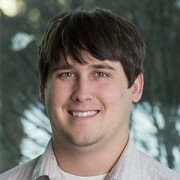 Evan Brown joined the Berghammer team as a Project Engineer. A recent Civil Engineering graduate of UW-Madison, Evan will be working with our Project Managers, preparing schedules and site utilization plans for various projects. His enthusiasm and eagerness to learn make Evan a great fit for the Berghammer organization.